When you get tired of hiking a heavy rucksack about the countryside on your next multiple day trekking trip bear in mind that a canoe can carry all your gear for you. If your creaking limbs no longer allow you to hike carrying 30 lbs of gear (15 kilos) then you can throw everything you need, and perhaps a lot more beside, into your canoe and carry on into the wilderness. 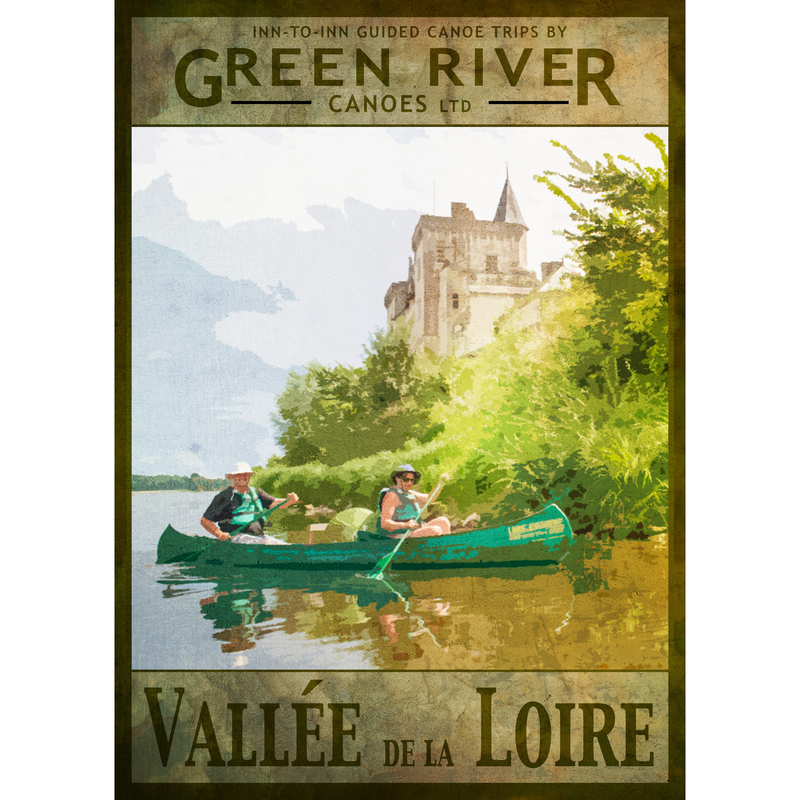 This entry was posted in 28 Reasons to go Canoeing and tagged Canoe, canoeing, France, Inn-to-Inn Guided Canoe Trip, Loire, River on February 3, 2014 by Green River Canoes Ltd.